Home wwe latest updates IC title vs US title match confirmed !! Major changes of Crown Jewel ppv !! Crown Jewel ppv timings in India !! Raw viewership came out !! 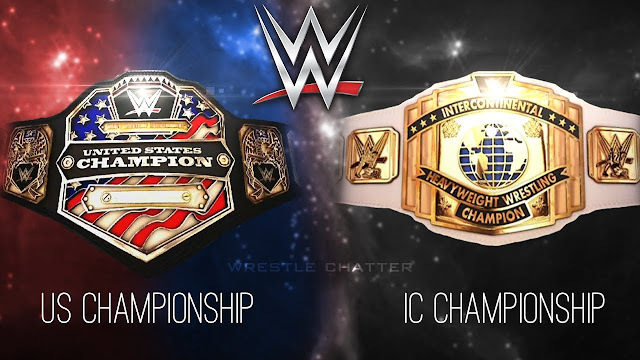 Update (1) :- IC title vs US title match confirmed..!! So guyz let me tell you that on this week's smackdown live episode Shane McMahon had conformed a huge match at Survivor Series ppv. This match will be between the holder of United States championship and intercontinental championship. Also you know that on smackdown live Shinsuke Nakamura is the United States champion and on the other hand Seth Rollins is the intercontinental champion on Raw. So here at Survivor Series we gonna see a match between Seth Rollins and Shinsuke Nakamura. 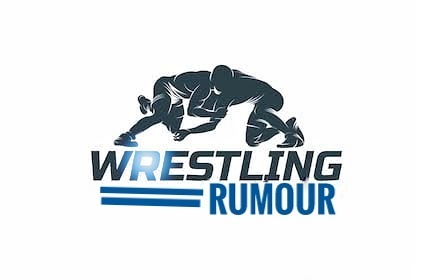 Also let me share another big update with you that earlier wwe had confirmed a match between AJ Styles and Daniel Brayan at Crown Jewel event in Saudi Arabia but on this week's smackdown live show, AJ Styles had clearly defeated Daniel Brayan via pinfall and at the end of the match Samoa Joe had brutally attacked on AJ Styles. So now WWE had made some changes in their match cards. Now we gonna see a match between AJ Styles and Samoa Joe at Crown Jewel event in Saudi Arabia. 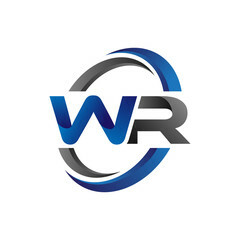 So guyz this is all about first update. I hope you guyz like this update. Update (2) :- Major changes of Crown Jewel ppv..!! So guyz let me tell you that on this week's smackdown live episode we had seen Shane McMahon at backstage with all other superstars who are involved in world cup tournament. So there Shane McMahon had confirmed that the one who faces any raw Superstar at the finals, if he gets defeated by his raw opponent then he will not be a part of the smackdown live show any more. So here Shane McMahon had put a harsh stipulation in front of smackdown live superstars. 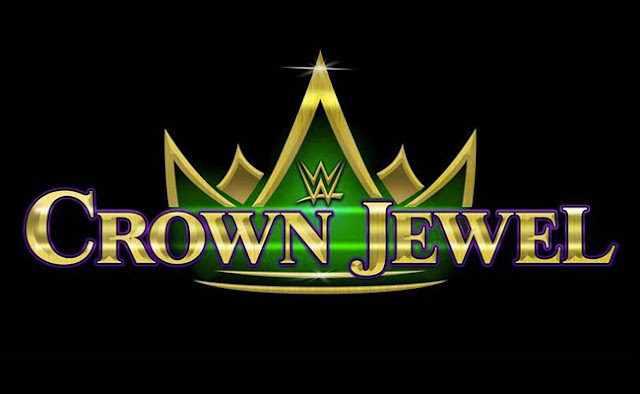 Also as you already know that there was some controversy with Crown Jewel event. So now also WWE is not taking the name of Saudi Arabia, there are saying as Crown Jewel global pay per view (ppv). We also hadn't listened Saudi Arabia word even from the commentary table. So guyz this is all about second update. I hope you guyz like this update. Update (3) :- Crown Jewel ppv timings in India..!! So guyz many of you doesn't know that when and at what time we gonna see Crown Jewel event in India..? So guyz let me tell you that the Crown Jewel will take place in Riyadh Saudi Arabia and the timings between Saudi Arabia and India is between 2-2:30 hours of time. So we gonna see Crown Jewel event in India at night. We doesn't have to wake up early in the morning to see Crown Jewel as other wwe shows. So in India we gonna see this ppv at 9:30PM on the same channel on which we sees raw and smackdown live episodes. So guyz this is all about in third update. I hope you guyz like this update. Update (4) :- Raw viewership came out..!! So guyz as we had last week that how Roman Reigns revelaed that he is suffering from a disease named Leukemia and due to that he will not be able to compete in wwe any more and he relinquished his universal championship. So due to Roman Reigns absence on Raw the Monday night Raw viewership had been dropped by 3%. Pervious weeks raw viewership was 2.584M viewers and this week's raw episode viewership is 2.472M viewers. So now WWE have to fulfill Roman Reigns absence on Raw with some interesting storyline and matches too. So guyz this is all about in fourth update. I hope you guyz like this update.